2017 is the Snowdonia Society’s 50th anniversary year. To celebrate this big birthday, we’ve got a new logo and we’ve organised a whole series of special events throughout the year. Please sponsor him! 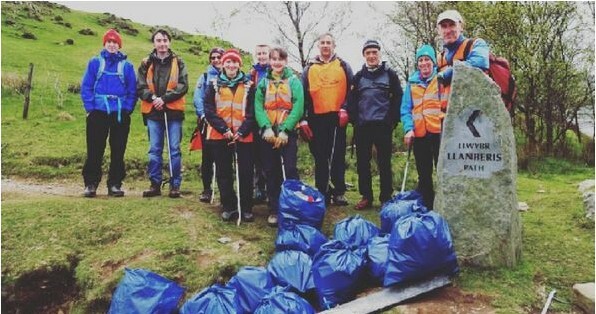 To help celebrate the 50th anniversary of the Snowdonia Society, ​one of our volunteers, ​Bob Smith​,​ is doing a sponsored​ litter pick of Snowdonia’s 15 highest peaks on 7 & 8 June. What would Snowdonia look like now without 50 years of volunteers and members giving their time and their money to look after and protect these special peaks, valleys and vistas that you love? 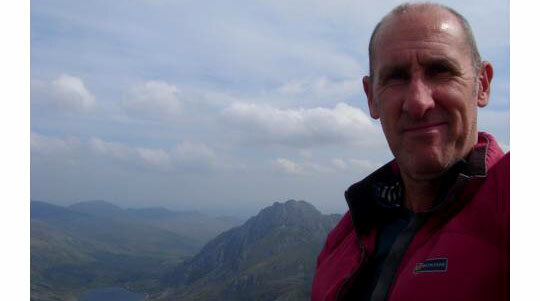 Please help us build a Snowdonia Future Fund…. Please use your voice to help your Assembly Members to defend National Parks. Urgent – action needed by 6th June. Exciting workdays and events for June including conservation grazing, Balsam bashing and the return of Volunteer Week! We anticipate a few days (2 – 2.5 days) work between June 5th – June 10th (dates and locations to be confirmed). Photographers must be able to provide evidence of their work. Bid for a room in the luxurious Dyffryn Mymbyr Farmhouse as part of our June anniversary celebrations. Exciting workdays and events for May including otter surveying, a gardening taster and a native tree ID workshop! Claire, our Anniversary Events Coordinator has arranged a wide range of events for our 50th anniversary year. 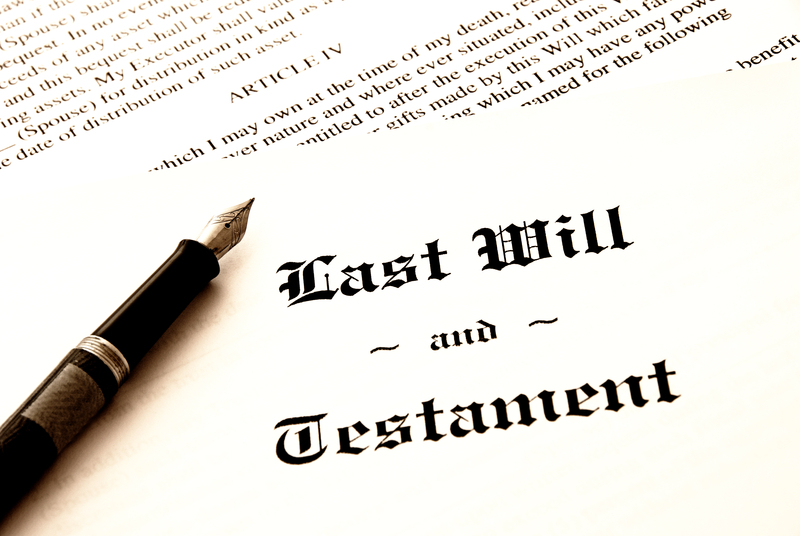 Download the Events booklet, or see our events listing on our website. 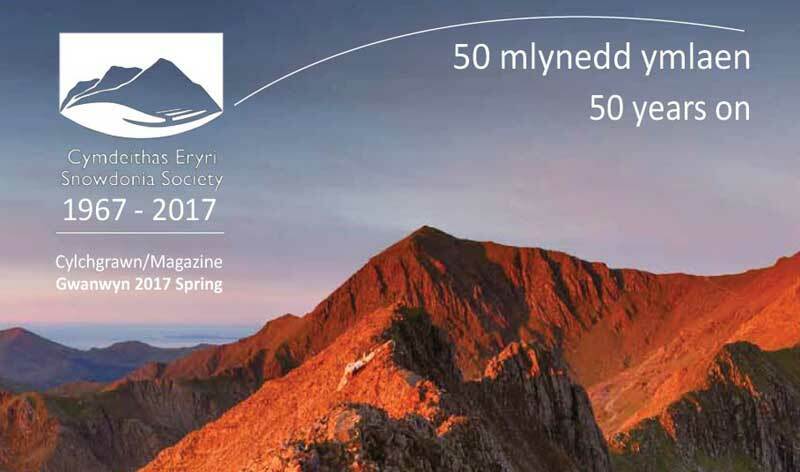 The Snowdonia Society anniversary magazine is available to read! Celebrating our 50th anniversary year, it inlcudes various articles looking at our work and in the National Park. Volunteers worked hard through the Mad March weather! March saw some sunny spells, but also brought some heavy rain for our volunteers. Come rain or shine though they were out planting trees, cleaning beaches, mending fences, gardening for wildlife and maintaining woodlands. Conwy Falls is Landmark of the Year! …in the Countryfile Magazine Landmark of the Year Awards. 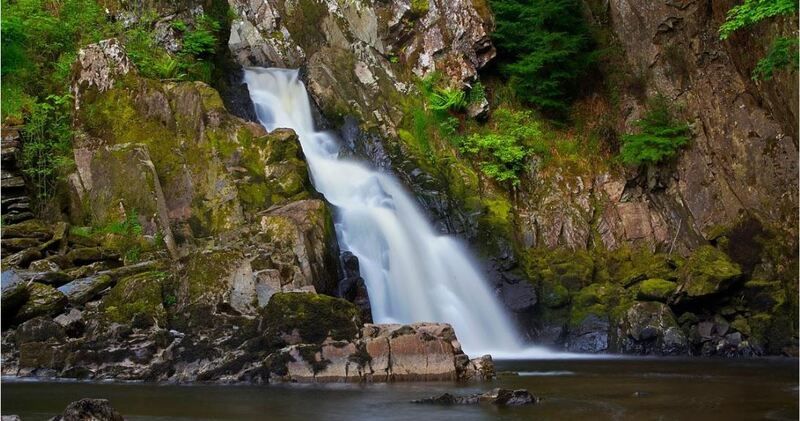 Described by Dame Fiona Reynolds as ‘the most magical of all waterfalls’ with ‘irresistable and irreplacable’ qualities.